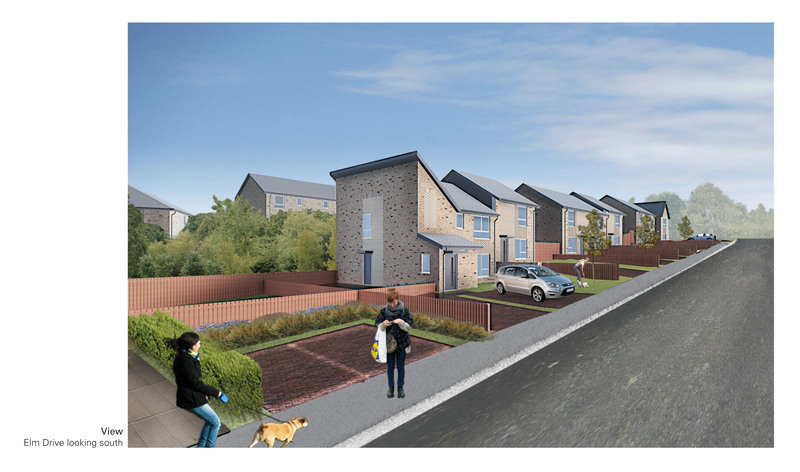 These are the images which showcase what the 95 new build Council development at Johnstone Castle will look like on completion. Regeneration work in the area is already underway with demolition work to clear the site for the new energy efficient homes. The regeneration project also features four semi-detached homes with four bedrooms for larger families. The next phase of work will see vacant properties at Cedar Avenue, Tower Road and Elm Drive taken down. Construction work on the new housing is expected to start soon by the Council’s recommended contractor ENGIE Regeneration Limited, with the first completions due next spring. Convener of Communities, Housing and Planning Policy, Councillor Marie McGurk said: “We are committed to providing social housing which is affordable, energy efficient and meets the needs of local people. Community asked for their views on the future of Foxbar Renfrewshire events for Bookbug Week: 14-20 May!